Nyman Gibson Miralis has the experience and resources to protect your civil rights from the time criminal charges are brought and defended, through to making claims for damages against the Police. The maintenance of your rights and civil liberties is a fundamental tenet of our society. If it can be established that the Police have breached your rights, you may eligible to make a claim for compensation. Whilst civil claims against the Police are civil proceedings, because a serious allegation of misfeasance or improper conduct is involved, the Court must go one step further than being satisfied on the balance of probabilities, they must be comfortably satisfied. Furthermore, the more serious the claim of the Police’s misfeasance or misconduct, the more comfortably satisfied the Court must be. This means that a strong case has to exist to support of your claim. Whilst you may think you have a claim, it is crucial that the evidence is there to support your claim. 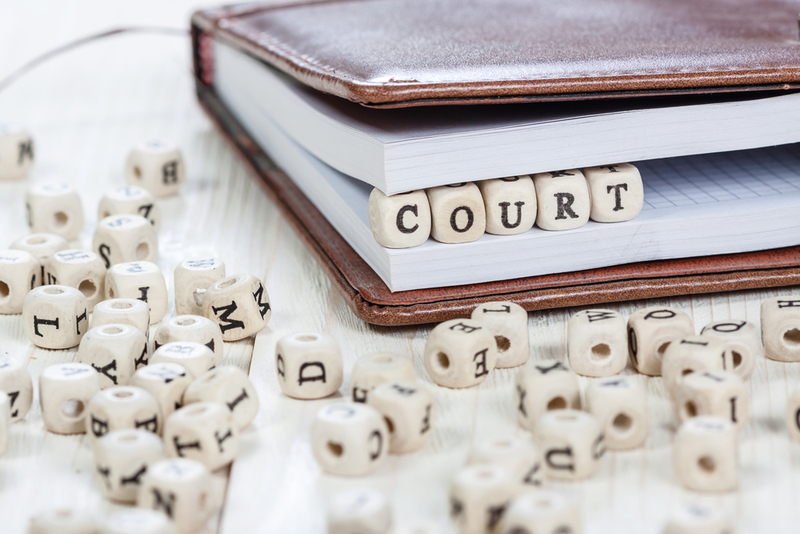 Nyman Gibson Miralis will take steps from the word ‘go’ to ensure that your charges are properly defended and that your case, if you are found not guilty, is prepared in the best possible way to claim and obtain damages. Suing the Police is one of the most complicated civil claims. We make sure that your civil claim against the Police has the best chance at succeeding. We have civil litigation and Sydney criminal lawyers and have successfully sued the NSW Police on numerous occasions. We can assist you with any type of civil suit against the police. I haven’t been charged, or I have been found/plead guilty, is it possible that I have a claim? Yes! Many people believe that you need to be charged and/or found not guilty to have a civil claim against the Police – this is wrong. Whilst some claims are dependent upon you being charged and found not guilty (e.g. malicious prosecution) you may still have a claim. For example, you may be guilty of an offence, but that does not mean that you should have been arrested and/or imprisoned. Alternatively, you may have been arrested but never charged – you may have still a right to damages for the interference of your liberty. If you are seeking compensation for a false arrest or compensation for false imprisonment, you may have a claim. Can I sue the Police for compensation? If you have been maliciously prosecuted, you may have a right to compensation. Commencing civil proceedings (otherwise known as ‘suing’) against the Police is not an easy task. In fact, malicious prosecution is readily considered one of the more difficult claims to win. It is therefore important that you have lawyers who not only understand the ‘ins and outs’ of taking civil action against the Police, but also have the experience to know how to maximise your compensation for being maliciously prosecuted. I was only arrested for a couple of minutes, do I have a claim? Yes, you may still have a claim. However, the amount of compensation you may get will generally increase with the time you have been arrested and imprisoned. The Police arrested me for a minor charge, I did commit the offence but I don’t think it was necessary for them do arrest me, should I explore whether I have a claim for compensation? Yes. Whilst you may be guilty of committing an offence, this does not mean the Police have a right to arrest you. Police can deal with criminal offences in a number of ways without needing to arrest you, for example – penalty notices, field Court Attendance Notices and Future Court Attendance Notices. Remember, the arrest must be reasonably necessary. If you have been arrested wrongfully and imprisoned illegally, do not let it be swept under the rug. Speak to our team today about whether you have a claim for compensation. The Police arrested me for a serious charge, but the charges were dismissed by the Court, can I still claim for wrongful arrest and false imprisonment? Possibly. Whilst one of the lawfully permitted reasons for an arrest is because of the seriousness of an offence, If the Police officer who arrested you knew that the charges were bogus, then there may never have been a basis to arrest you to begin with, that is, they didn’t suspect on reasonable grounds that an offence had been committed. You may also want to consider whether you have a claim for being maliciously prosecuted. What must I do to sue the police? Suing the Police is one of the most complicated civil claims. You need a lawyer to protect your civil rights. Contact the lawyers with experience in suing the police. Nyman Gibson Miralis is dedicated to seeing that you are provided with timely and accurate legal advice concerning any possible claim for compensation. There is an old lawyers saying that ‘cases are won or lost in preparation’. Nyman Gibson Miralis thoroughly prepares your case to ensure every prospect of success. Whether you are looking for a lawyer to defend you against criminal charges or you are seeking our advice after you have already been found not guilty, we are available to help you.